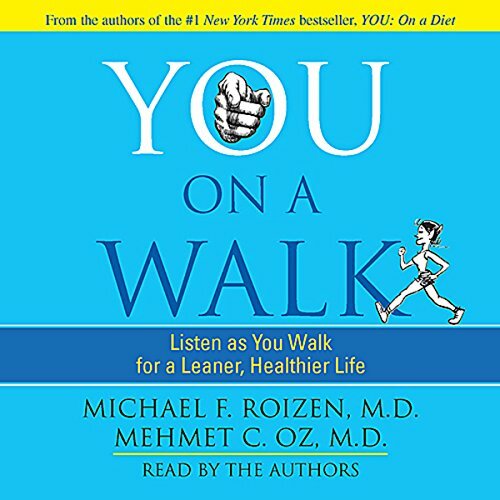 Showing results by author "Mehmet Oz"
What if you had an effortless way to improve your mood, heal your body, lose weight, and feel fantastic? 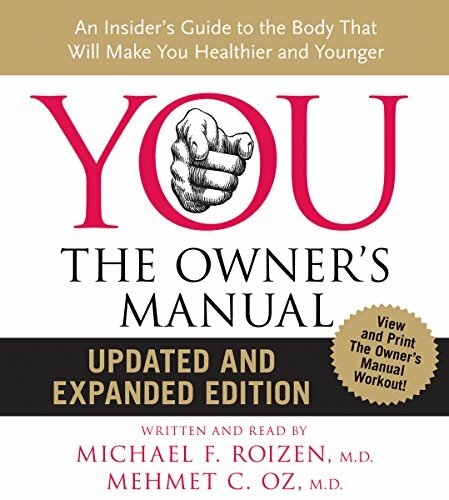 What if a cure for everything from fatigue to stress to chronic pain lay at your fingertips? 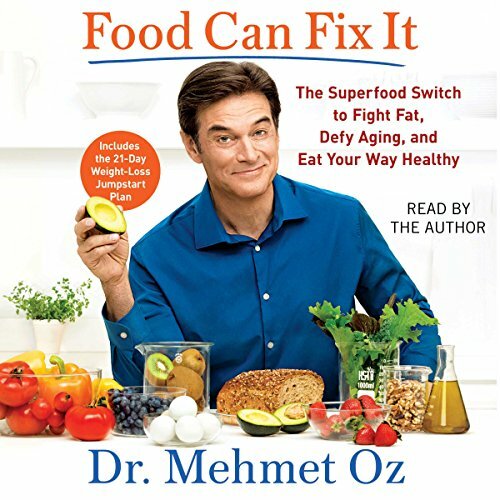 In his groundbreaking new book, Dr. Oz reveals how every meal, snack, and bite we take holds the solution to our health problems. 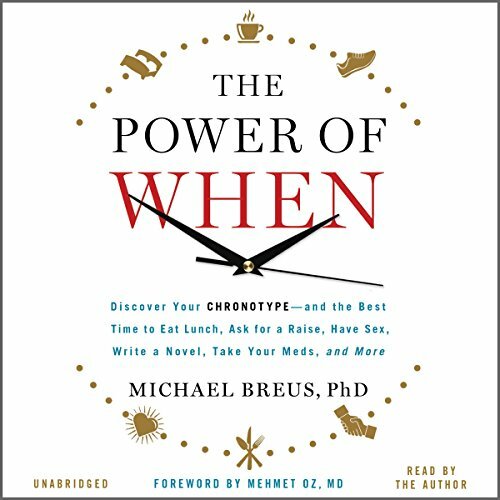 In a world of endless choices, determining what to eat and when to eat it can seem overwhelming. 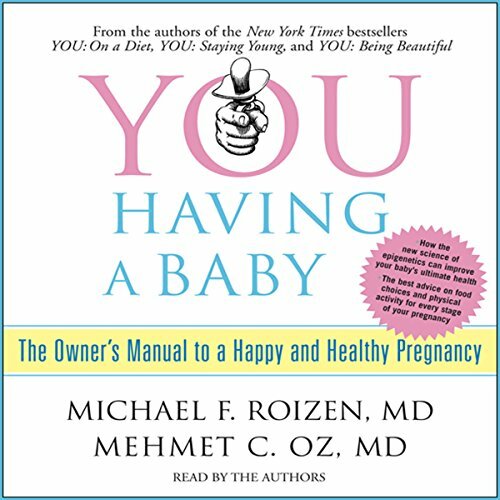 Fortunately, it doesn't have to be this way. 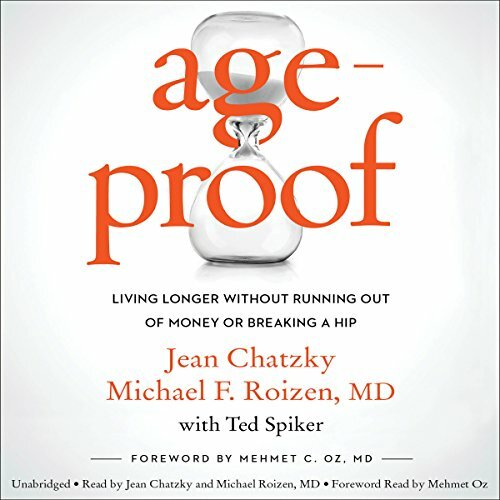 Most people have the notion that once they reach 40 or so, a slow and steady decline of the mind, eyes, ears, joints, arteries, libido, and every other system that affects the quality of life begins to take effect. 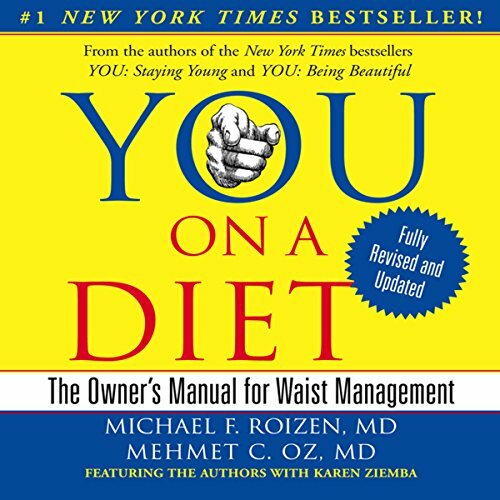 However, according to Drs. 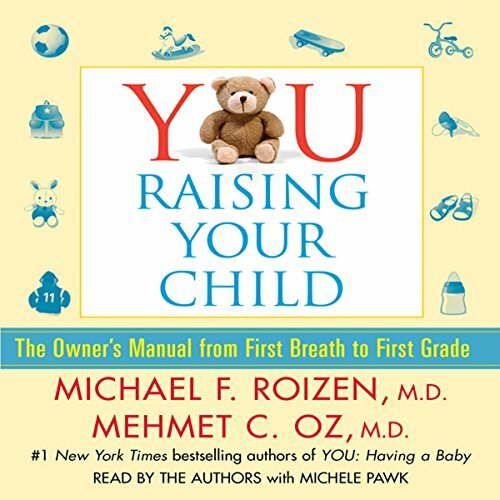 Roizen and Oz, that's a mistake. 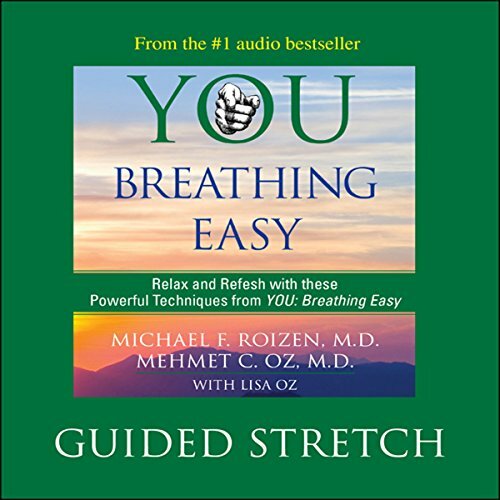 Originally featured in You: Breathing Easy, the Guided Stretch is a standing, seven-minute exercise you can do almost anywhere to get your muscles warmed up and your blood flowing - an exercise that you'll want to hear and practice again and again! 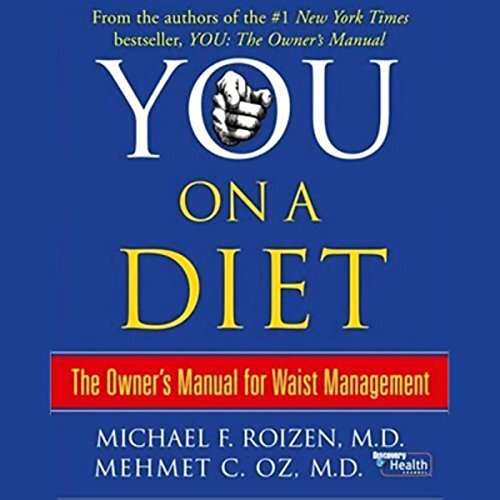 With their usual candor and honesty, Dr. Roizen and Dr. Oz break down the mechanics of beauty and explain how little adjustments in your routine can help you become a happier, healthier person. 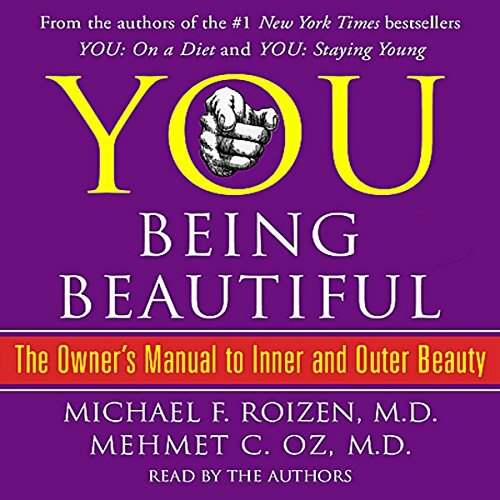 You will learn about the biology of beauty, take YOU Tests to determine where you are on the beauty scale, get tons of YOU Tips to help you improve your life, as well as learn the secrets of the Ultimate Beautiful Day. 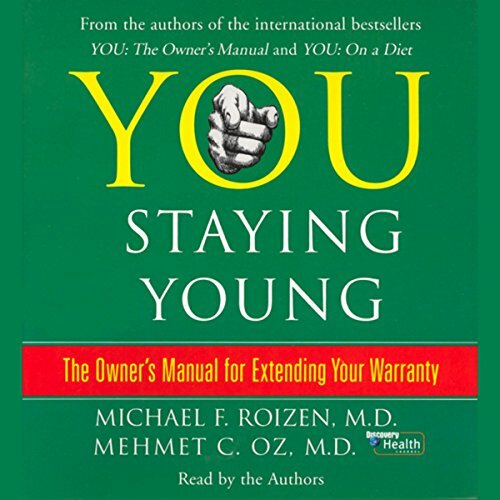 Everyone wants to live longer and feel younger. 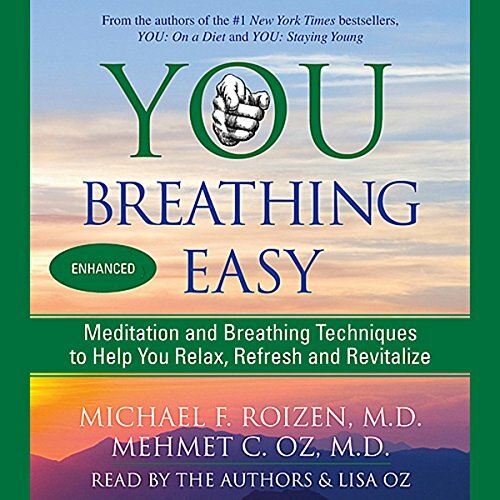 The information and exercises in You: Breathing Easy will teach listeners both to develop healthier, easier breathing techniques and to implement meditation and relaxation practices that will help them breathe easier in all aspects of their lives. 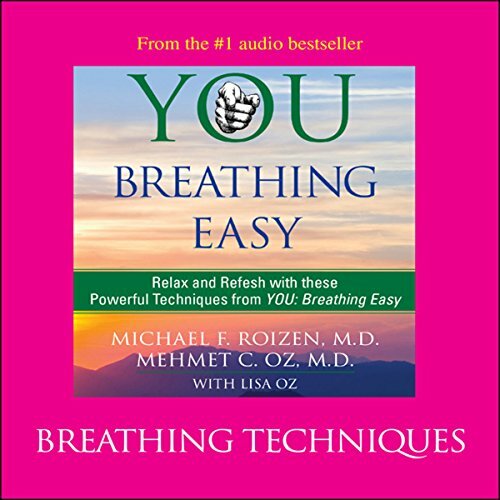 Interesting, very little about breathing. 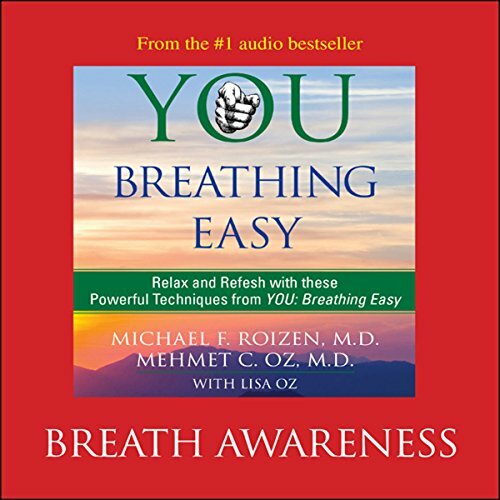 Originally featured in You: Breathing Easy, Breath Body Awareness features a seven-minute meditation for decreasing stress and increasing relaxation through the body breath connection, including a full body scan to locate specific places where you may be feeling tense or stiff. 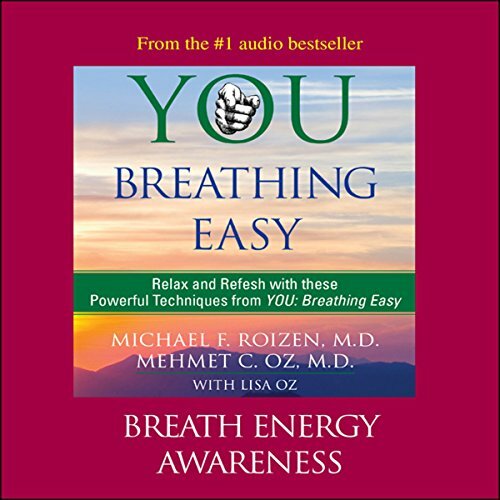 Originally featured in You: Breathing Easy, the Breath Awareness exercise is designed to help you become more aware of your breath, so you can use its power to improve our mental and physical health - an exercise that you'll want to hear and practice again and again!